SkyWorld Avionics, operated by Repair Station 9MIR, provides the best quality sales, installation and service for all of your avionics needs. SkyWorld delivers guaranteed quality and reliability on all your avionics parts and services, and provides countless maintenance and routine avionics services for a multitude of aircraft. Check out these dealers' options for your avionics needs. 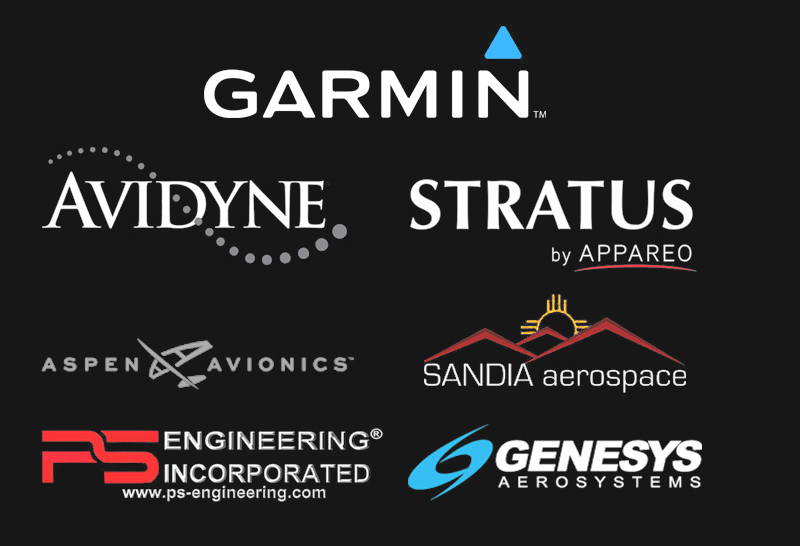 We are always glad to assist you with avionics solutions.